I just contacted my senators, along with 19 others, to ask them vote no on the latest version of healthcare. It's easy enough to get in touch. If you google "contact (senator name)" you'll be taken to their email form. 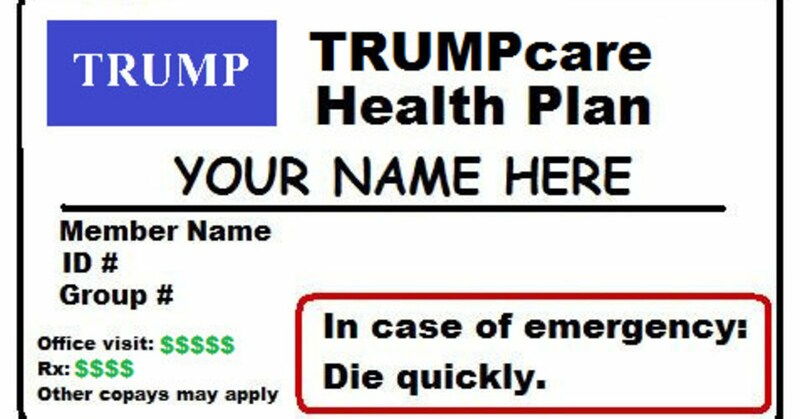 Just write a short note about why you oppose the bill, and make it personal if you can. 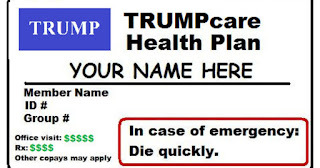 If you need a little help, visit trumpcaretoolkit.org. And of course if you don't know your senators, just google that too.